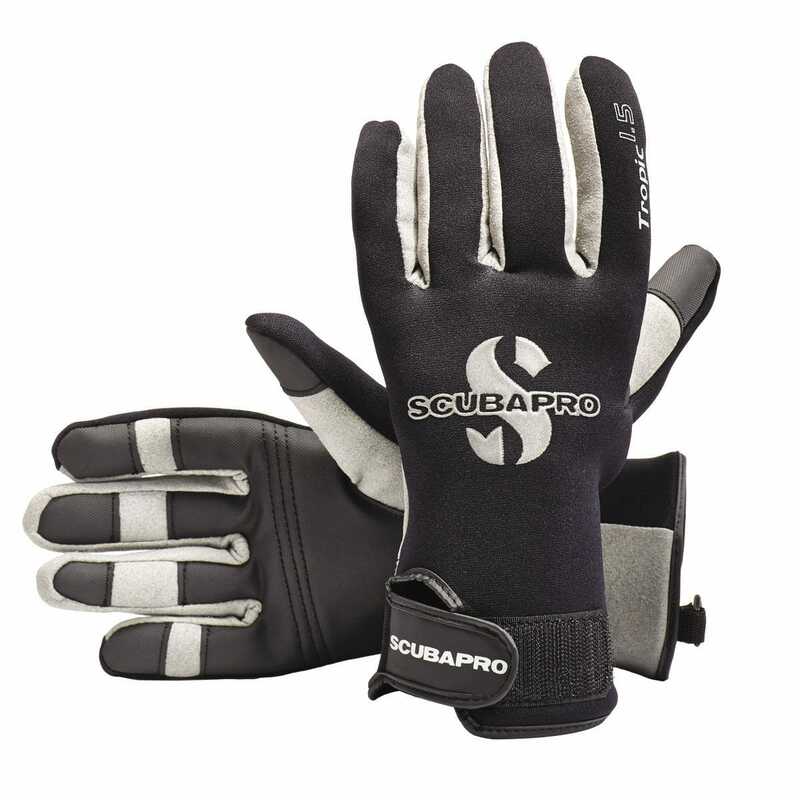 The ultra-comfortable TROPIC glove features a 1.5mm neoprene back for added comfort and warmth. Reinforced fingers and a soft Amara fabric palm provide good finger dexterity while resisting punctures. The TROPIC provides excellent protection against infection-prone finger cuts when grasping barnacle-encrusted dive ladders in tropical waters.